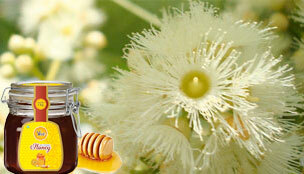 Multi-flower honey is sourced from a variety of flowers and herbs. 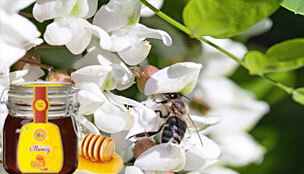 In colour, it ranges from White to Amber. 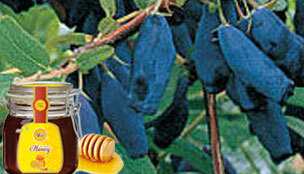 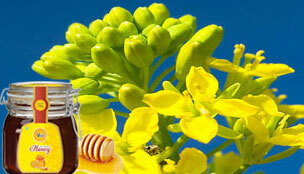 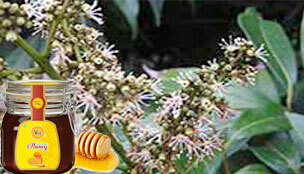 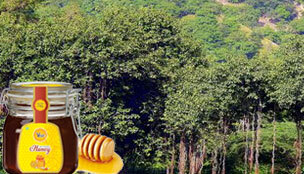 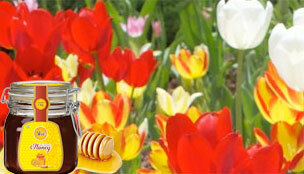 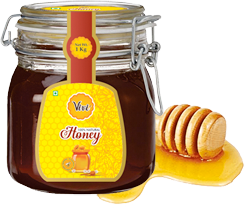 The honey possesses a mild aroma, pleasant flavour and High Medicinal Value often incorporated in combating allergies. 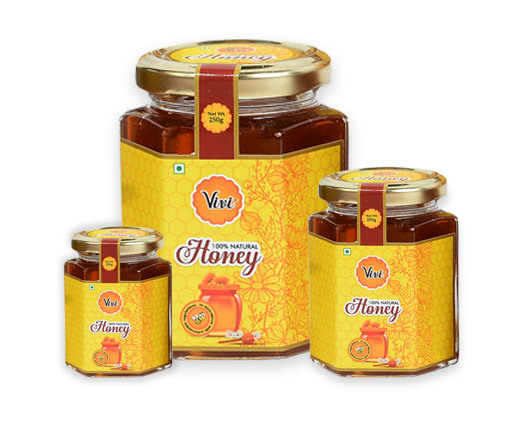 Frequent consumption of Multi-flower Honey also aids in heart, stomach as well as intestinal ailments and therefore, can be consumed by adults and children alike, as a natural alternative to sugars and sweeteners.